Hello! My name is Jason Flowers and I am a comic/kids book artist! I wanted to tell everyone about my latest project, which is a Halloween kids book called: Hello! Fat Crow!. 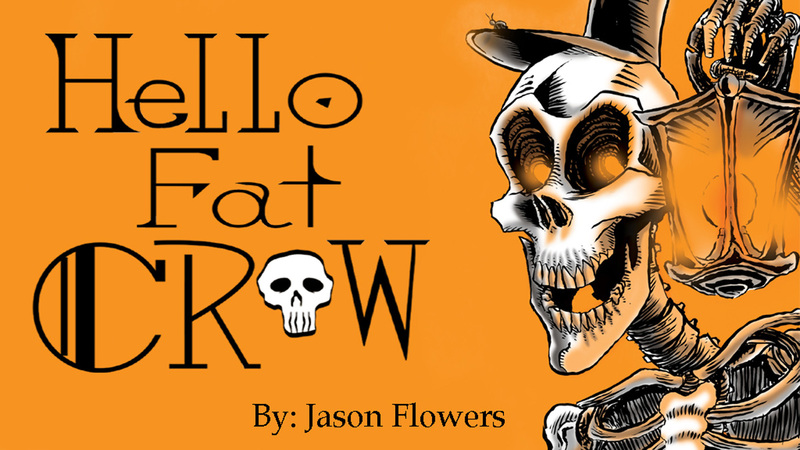 It tells the tale of a little fat crow that ventures to a forgotten graveyard to wake a skeleton named Mister Larry, so that he may go dig up his four brothers to get into mischief on Halloween night.